Adam and Garrie discuss how Adam feels like a Kardashian in his new trainers and also a little "cheeky" update on the life of Little Mix star and every papers favourite lovelife interest Perrie Edwards. 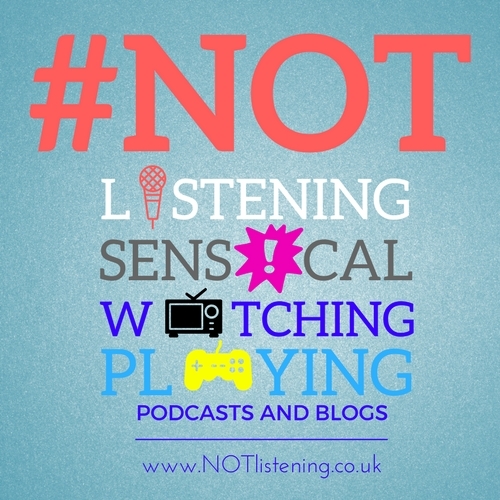 Plus more Nonsense. 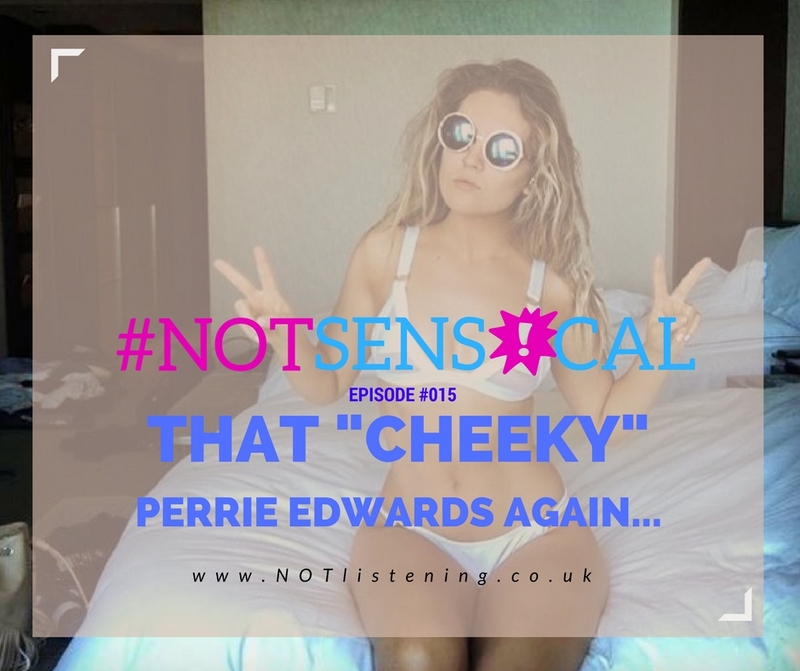 Listen to "#015 - That cheeky Perrie Edwards again! 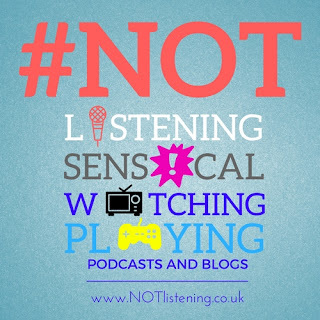 #NOTsensical" on Spreaker. So here is #015. 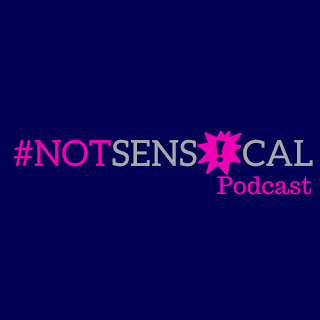 Adam and Garrie discuss how Adam feels like a Kardashian in his new trainers and also a little "cheeky" update on the life of Little Mix star and every papers favourite lovelife interest Perrie Edwards. Plus more Nonsense. Bannerizer makes it easy for you to promote ClickBank products by banners, simply go to Bannerizer, and get the banner codes for your favorite ClickBank products or use the Universal ClickBank Banner Rotator Tool to promote all of the ClickBank products.